Made in the USA and connects to the Da Bird Poles (single and 2 part). Handmade in Montana, USA. 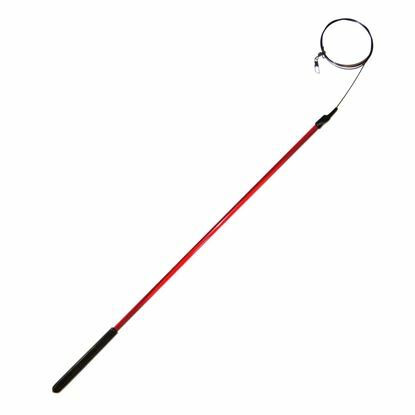 Works with all attachments made to fit the Da Bird, Cat Catcher, Da Bee wands/poles or any teaser that uses a clip to attach to the attachments.